The earliest surviving photographs of Greece, Egypt, Turkey, Lebanon, Syria and Jerusalem, taken in the mid-19th century, will remain on display at the Metropolitan Museum of Art in New York until May 12, ekathimerini.com reports. 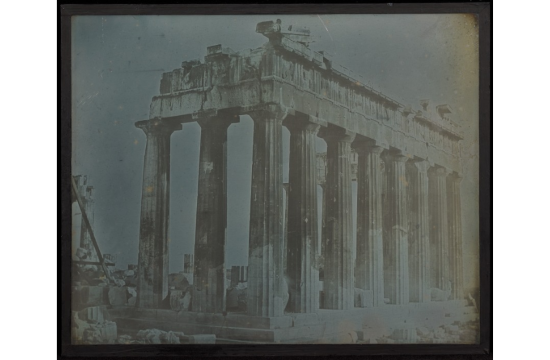 The show features nearly 120 daguerreotypes – the earliest form of photography – made during a three-week excursion in 1842 to the Eastern Mediterranean by French pioneer photographer Joseph-Philibert Girault de Prangey (1804-1892). The exhibition is supplemented by examples of watercolors, paintings and lithographically illustrated publications.